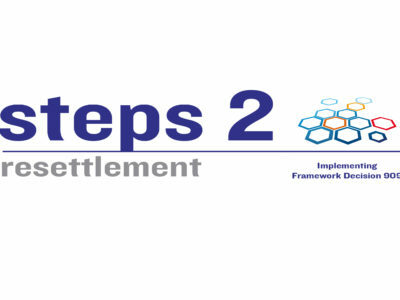 EuroPris is pleased to announce that since 2014, it is partner in three Action grant projects that have been approved by the European Commission. 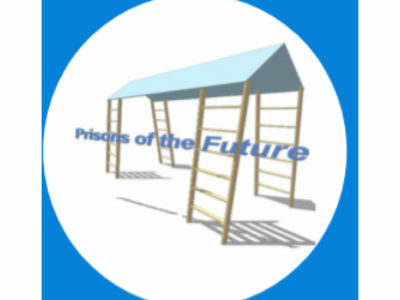 This participation in projects enables EuroPris to work directly on specific and relevant topics for the European Prison Authorities. 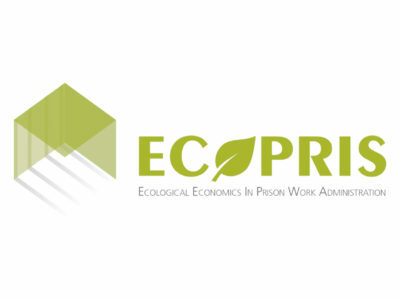 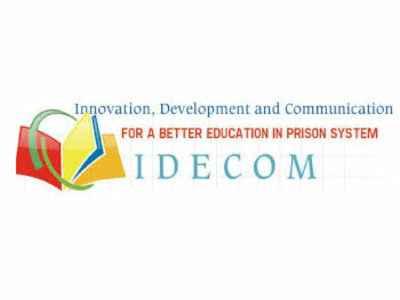 The role EuroPris has in these projects is to disseminate information to a wider network of experts and prison services than solely the project partners and participate as facilitator by linking the projects to our network of partner organisation active in the field of prisons and corrections and by promoting the project results and outputs. 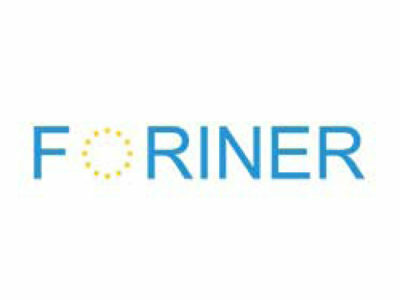 Depending on the needs of the project EuroPris will also assist the project partners in their search for the appropriate and qualified expertise and in the organisation of European events that provide opportunities for sharing of knowledge and best practice.